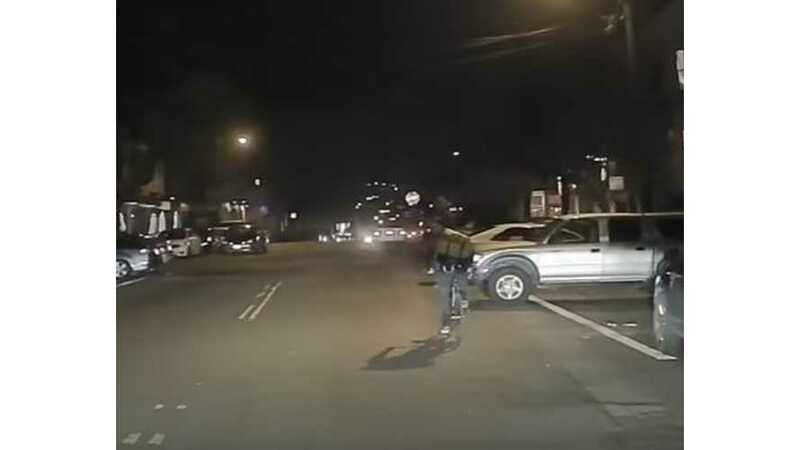 Ever wonder if autonomous car recognize small animals in the road? 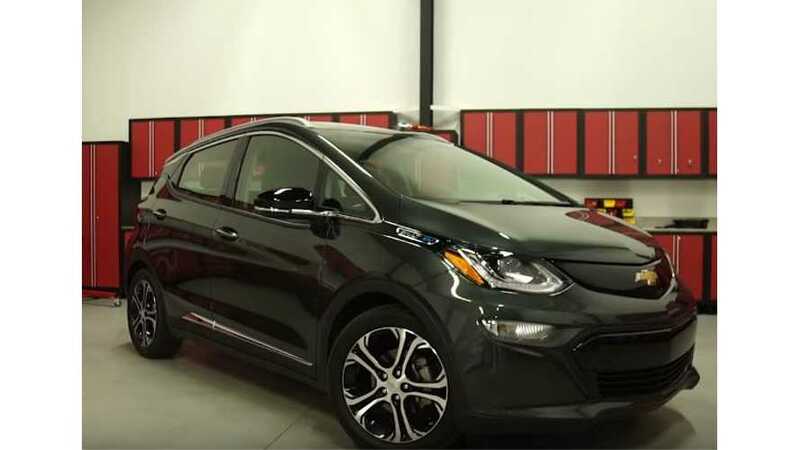 Turns out the self-driving Chevrolet Bolt is an animal lover. Watch for yourself. 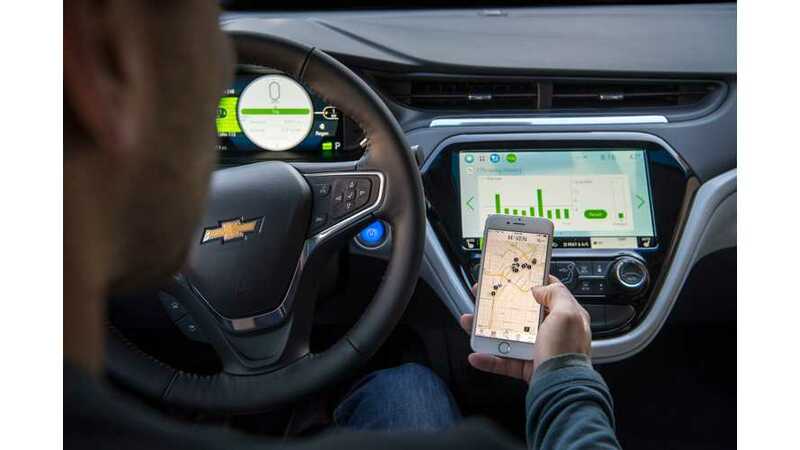 As we have reported before, Chevrolet Bolt EVs, with Cruise Autonomation self-driving technology, have taken to the streets in California, among other locations. 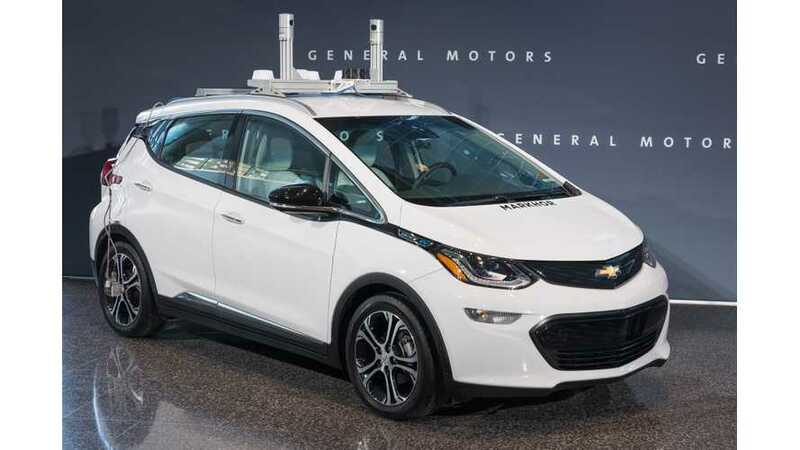 General Motors is making the Chevrolet Bolt the centerpiece of not only its electric vehicle portfolio but also of its work on self-driving technology.